Welcome to our website and our hearts! 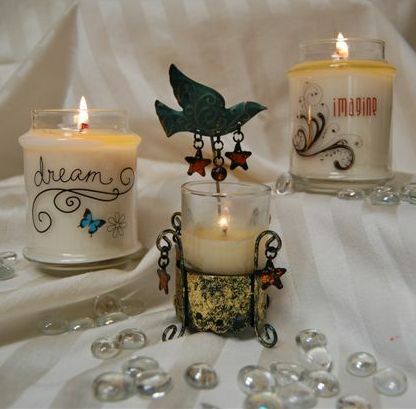 Here you will find ideas, inspiration and the tools you need to create your own 100% NATURAL VEGETABLE SOY CANDLES and more! It is our vision and intention to assist, empower and inspire women worldwide to believe in their own heart light and the power within to create a life of their dreams. We simply, yet playfully, share the unlimited possibilities through the experience of "The Pour." With a warm and welcoming glow from our hearts to yours…Let the Magic Begin!